Have you been bitten or attacked by a dog? Dog attacks can happen suddenly and physical injuries sustained can often be severe with a high risk of infection. If you have been attacked by a dog or any animal, seek medical attention immediately! The emotional trauma and post-traumatic stress of the attack can often be just as severe as the physical injury. And getting the proper information to follow up legally can be challenging at the time of the event. Dog attacks may be attributed to an accident or extenuating circumstances or can be attributed to neglect on part of the owner or other entity. Physical injuries can range from minor scuffs and scratches to serious wounds and cuts, broken bones, concussions and more. Dogs also can carry diseases such as rabies, meningitis, tetanus and more. Injuries from dog bites and attacks are also much more likely to become infected which can lead to serious medical complications and even death. If you have been bitten or scratched by a dog or any animal, no matter how minor, make sure you follow up with a doctor as soon as possible. Have you been in an accident? View our BC guide on how to protect yourself and save you trouble in the long run. 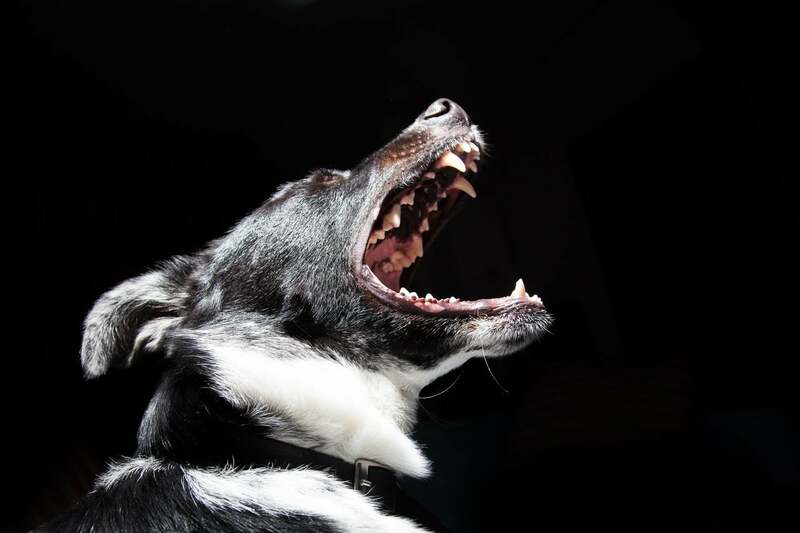 The psychological damage of a dog attack is often overlooked and can in some ways be much more challenging for the victim than the physical symptoms. Dog attacks can be extremely frightening, and even without serious injury can lead to PTSD, anxiety and more. If you think you are experiencing symptoms associated with a dog bite or attack, contact a healthcare professional. Worried about the Cost of a Lawyer? Hanson & Co doesn't get paid unless we win your case. If you have been bitten or attacked by a dog, you may be eligible to collect damages to compensate for physical or psychological injury. If you or someone you know has been negatively affected by a dog bite or attack, call Hanson & Co today!